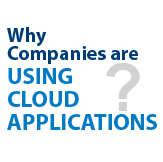 The biggest driver of cloud applications is not to cut IT costs. IT cost reduction is an important factor, but not the most important. services. The case of assessment testing company CTB/McGraw-Hill shows why cloud computing will become a key tool for delivering pioneering IT-enabled offerings. 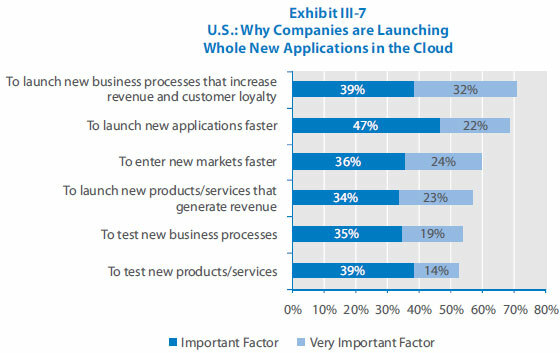 pushed companies to shift on-premises apps to the cloud. 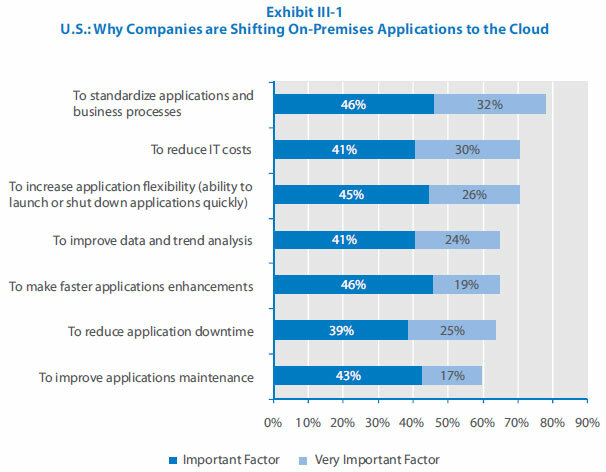 covering cloud trends: standardizing applications and the business operations that those applications support. prospect of standardizing applications across a big business. scale an application up or down. CTB/McGraw-Hill: Looking to the Cloud to Set the Pace in Online Student Testing CTB/McGraw-Hill is one of the three largest suppliers of assessment tests for public and private schools in the U.S. and other countries. Million of students in all 50 states take CTB’s tests. They help school districts and states rate the quality of the teaching delivered in their classrooms, as well as determine how to improve it.